I really enjoyed Ash, and so I was quite looking forward to this prequel, of sorts. Set in the same world, but centuries before, it’s the story of two girls, a warrior and a seer, who are chosen to go on a mission to the fairy realm. I really don’t know much more than that, because I bailed about 100 pages in. 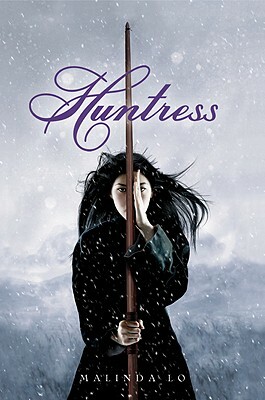 It wasn’t the characters; I found Kaede, the warrior, to be fascinating, though Taisin, the seer, was a bit cloying. It wasn’t their gayness; it’s so matter-of-fact that it wasn’t even an issue, really. I’m thinking it was something about the pacing: it was taking so long for the story to get started that I lost interest before it even began. 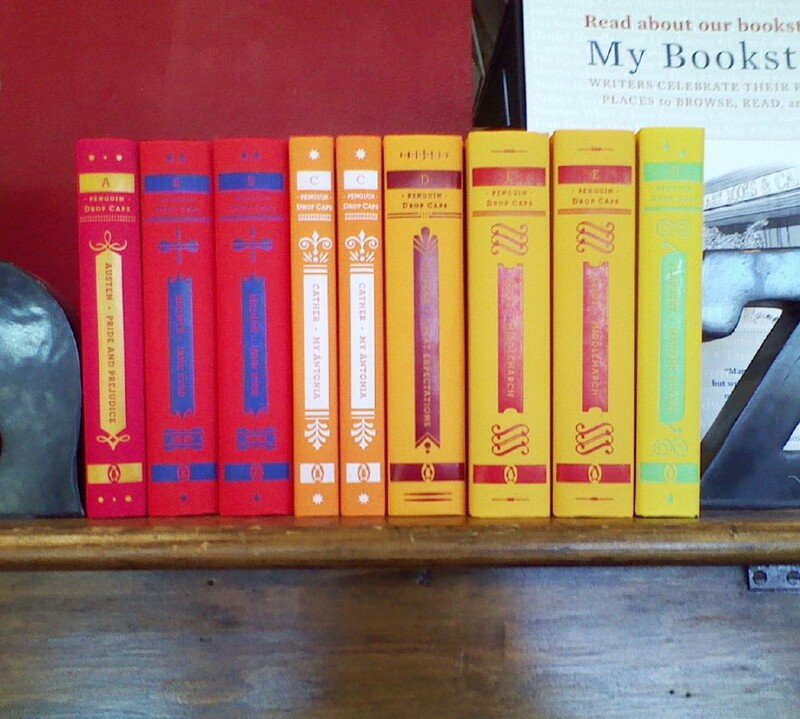 It was all language and no plot, and I decided that I had better things to read with my time. This one was easy to pinpoint why I didn’t finish it: I didn’t like the format of the book. 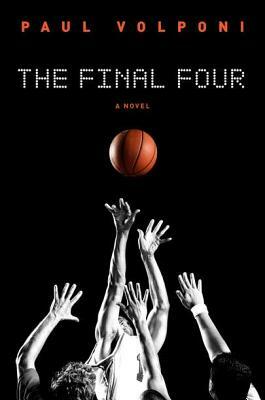 The story is of four basketball players: two from each team, Michigan State and Troy University (ha, the Spartans vs. the Trojans), that have made it to the NCAA final round. It alternates between the actual game, and the histories of the four players, as well as the paths they took to get there. But it’s not a straight-forward story: there are TV broadcast transcriptions, newspaper articles, journal entries. I think for some people, this would enhance the reading experience. But for me, I found it distracting, and the whole arc of the story hard to follow. Chalk this one up to being the wrong audience for the book.